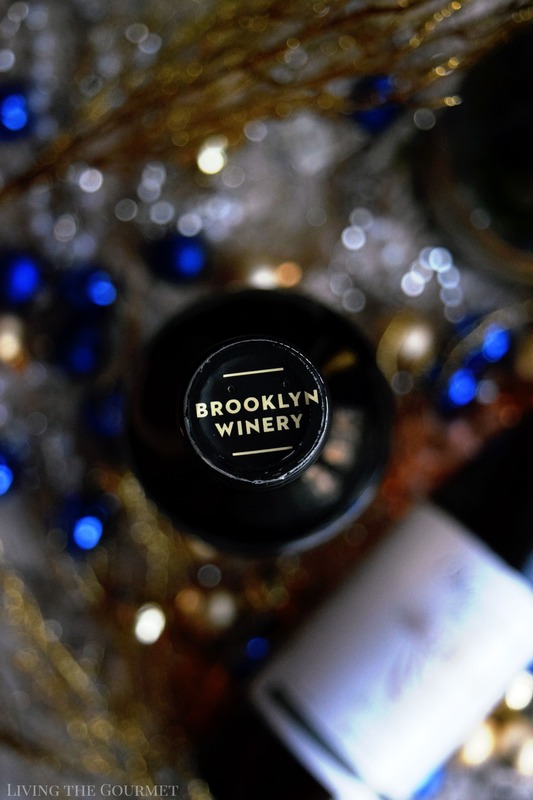 Thank you to Brooklyn Winery for sponsoring this post. All opinions expressed are my own. The following message is intended for those 21+. Please enjoy responsibly. There are few industries in which this “judgement by cover” is truer than in the industry of wine – and to be fair many of the ‘famed’ terroirs, and the winemakers cultivating those areas, have largely earned their reputations. For example, few would dispute that France and Italy have more than earned their vinicultural primacy, with both nations playing pivotal roles in the development of the wines of other nations. For example, it was a set of Francophiles and French immigrants that helped develop California wine into the global force that it h become, and introduced Chilean winemakers to their ongoing love affair with quality Cabernet. Italy, meanwhile, is the largest producer of wine by volume, and is home to some of the oldest wine regions in the world, while the industrial level production, bottling, and storage techniques pioneered by the Romans form the basis of nearly all modern winemaking techniques. In other words, no one is disputing the price we’re willing to pay for a Chateau Margaux or a Brunello di Montalcino. However, this also means that finding ‘gems’ or delicious bottles from lesser known or lesser regarded wine regions and ‘boutique’ growers has become something of an art form for enthusiasts and reviewers alike, and today we’re dabbling a bit in that area. 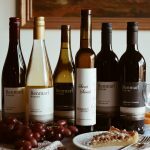 You see, early last month I was contacted by the representatives of New York Wine Regions asking if I would be interested in sampling a few bottles from several of New York wineries. Being a native New Yorker, I simply had to agree. To start, yes, wine is in fact grown in New York outside of Long Island. In fact, the state is divided into a half dozen wine regions that span from the northernmost tip of the state on the Canadian border, along the coast of the Great Lakes, the area encompassing the Finger Lakes, the Hudson River region and down through Long Island. The primary grapes include Riesling, Seyval Blanc and, of course, Cabernet Sauvignon, along with a long list of state hybrids. 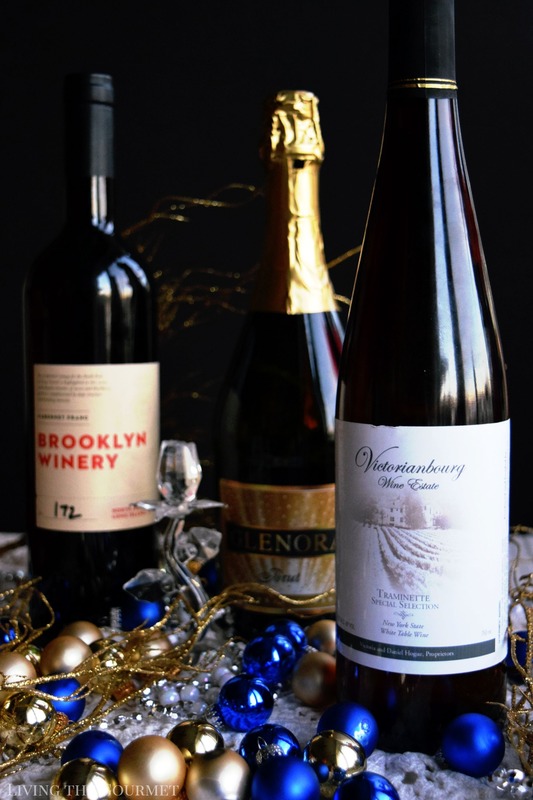 That said, I received three bottles, a 2013 Cabernet Franc from Brooklyn Winery, a Traminette Special Selection from Victorianbourge Wine Estate, and a Glenora Brut Sparkling Wine. All things Brooklyn being first, we start out with the 2013 Cabernet Franc. 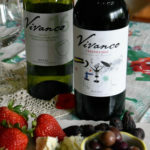 The wine introduces itself with dark berries set against a spicy backdrop of roasted jalapeno, which intensifies deeper into the glass, with the berry essences ripening sharply. On the palate, the wine is a largely earthen mosaic, with chocolate essences layered over mellow spice notes carried on a silky mouthfeel and a very lasting finish. For pairing, Cabernet Franc typically makes an excellent companion to heavier entrees, such as lamb gyros, roasted wild game hens, grilled venison, and spiced meat sauces. 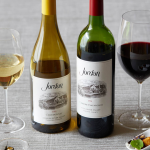 Also, as a general rule, you will want to liberally spice and herb whatever you serve this wine with, and as you might have guessed from the profile jalapeno or spicy peppers in general serve excellently. 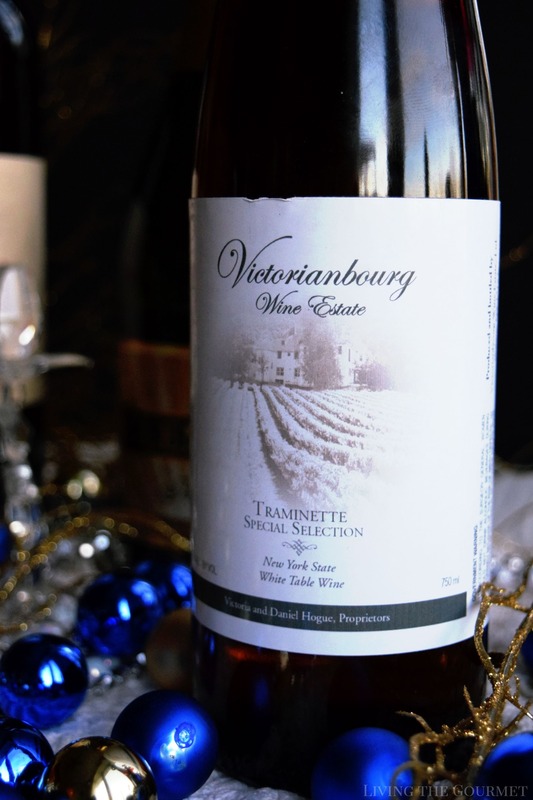 Next up, the Trimanette from Victorianbourg Wine Estate. The wine introduces itself with honey laced aromas of white stone fruit, and subtle hints of spices deeper into the glass. 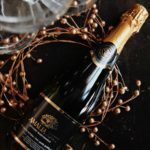 On the palate, the wine features a pleasantly muted sweetness, with notes of green melon and apricot predominating, laced with a definitive honey flavor throughout. For pairing, while the above description might make this bottle sound like a prime candidate for the ‘white wine cliché’ of fish and chicken entrees, I’m not really seeing this wine as pairing with any main courses, instead, I’m viewing this more as an aperitif. Think light cheese platters, perhaps lightly infused olive oil with crusty bread, and a light charcuterie board. 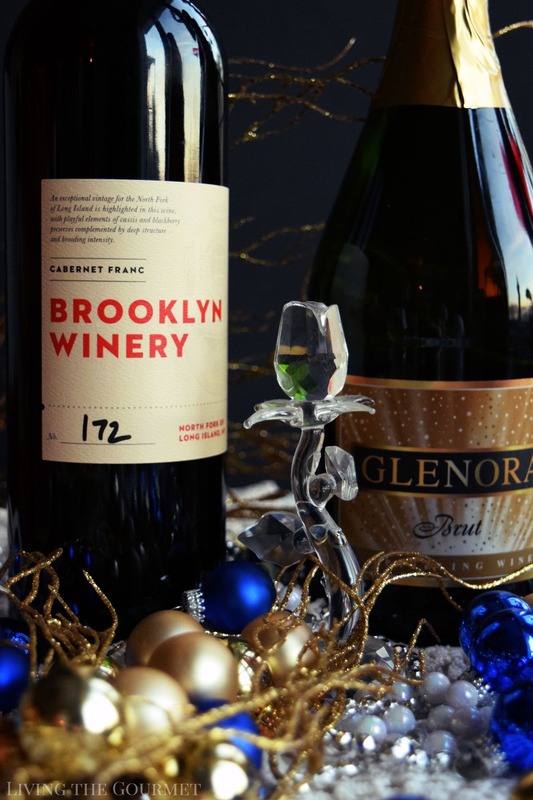 Finally, we come to the Glenora Brut, which is primarily Cayuga grapes, with just a hint of chardonnay. On pouring, the wine introduces itself with a very lively effervescence bearing a sharp acidity with only vague hints of white fruit essences perforating through the dominating screen of acidity. On the palate, the word ‘yeasty’ instantly came to mind, with hints of sliced white fruit lingering distantly in the background. 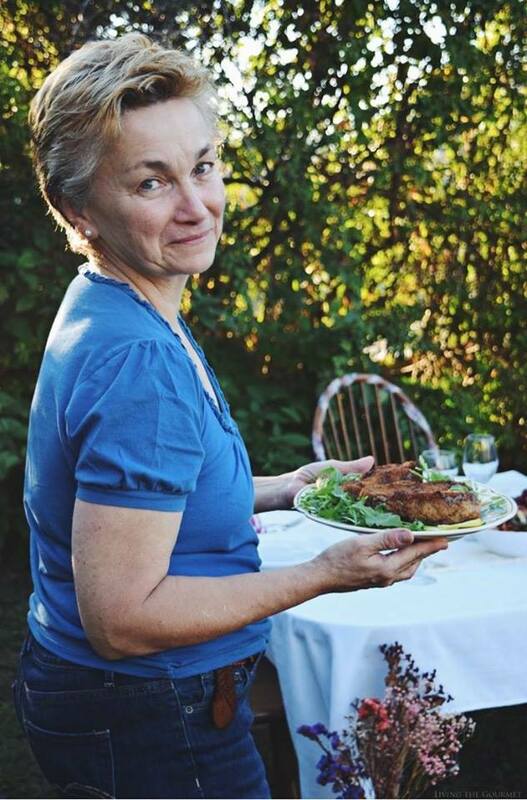 For pairing, I would suggest as the first glass pairing to a dinner of roast fowl, think herbed chicken or turkey. 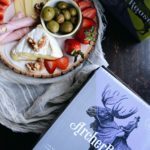 I could also recommend pairing this with a festive oyster platter, or as an aperitif with a substantial salad of either dark leafy greens or sliced tomatoes tossed with oil and herbs. 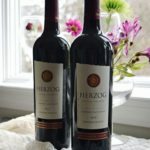 Overall, I can say that the bottles I received are an accessible representation of New York Wines, and I can easily recommend them as such to my readers.